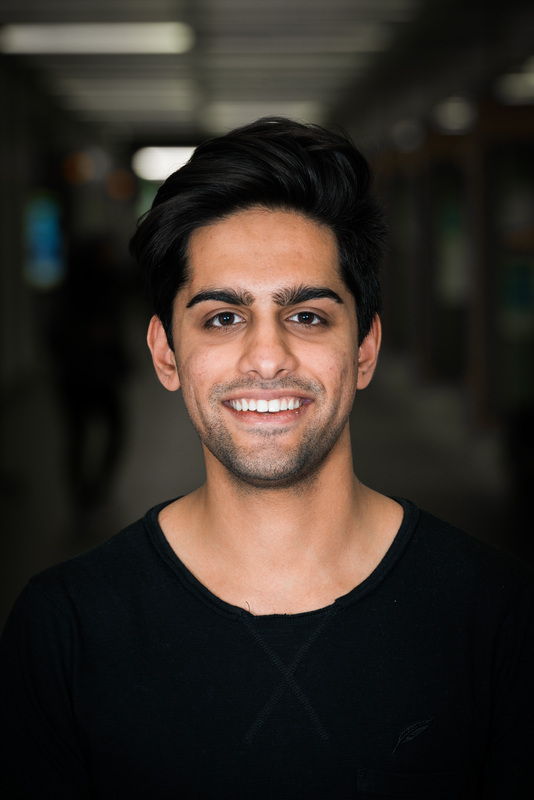 Jamil is an Electrical Engineering student at the University of Alberta, with a passion for addressing our world’s challenges. From his background in the arts, to his technical skills in STEM, Jamil unites his abilities to tell stories through the visual arts and his mindset of logic and practicality to create positive change. As a founder of his high school’s first Rotary club and later President, he was able to build one of the first playgrounds in Dominica. As a Director for Engineers Without Borders University of Alberta Chapter, he raised awareness for the club’s endeavors through the planning and organization of their annual Gala. Jamil has been recognized by the University earning a Max Wyman Memorial Scholarship, and by Alberta, earning the Premier Citizenship Award and Alberta Centennial Scholarship. In future, Jamil hopes to keep creating positive change.